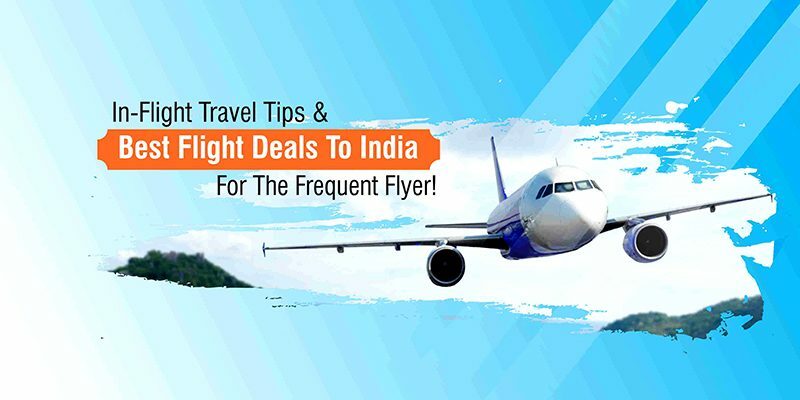 In-Flight Travel Tips & Best Flight Deals To India For The Frequent Flyer! 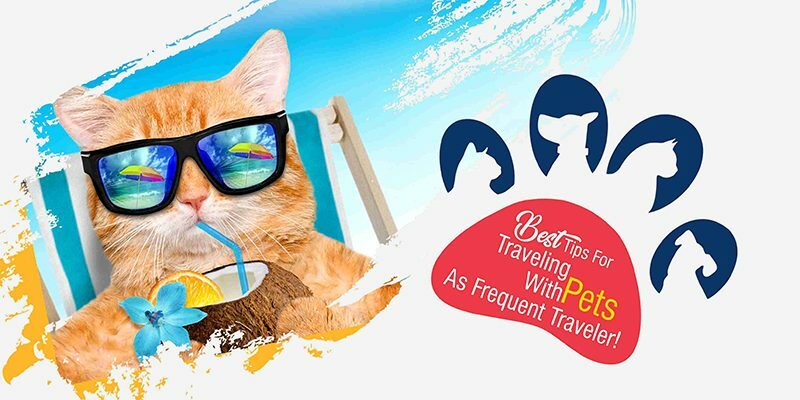 Best Tips For Frequent Traveler To Traveling With Pets! 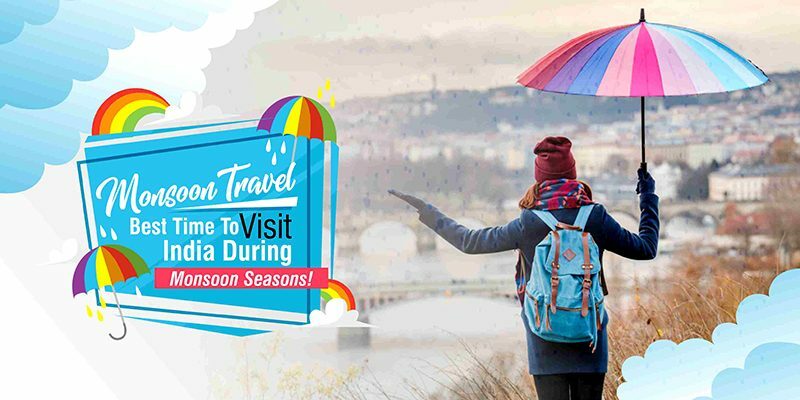 Monsoon Travel: Best Time To Visit India During Monsoon Seasons! 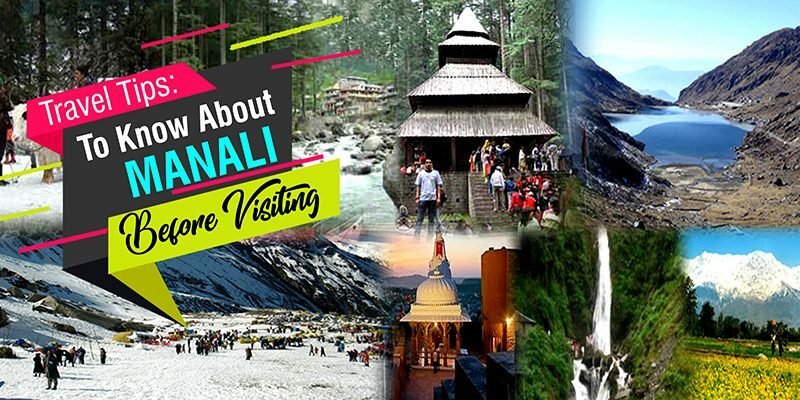 India has three climate seasons: Winter: From the end of November to March with pleasant temperatures and almost no precipitation. 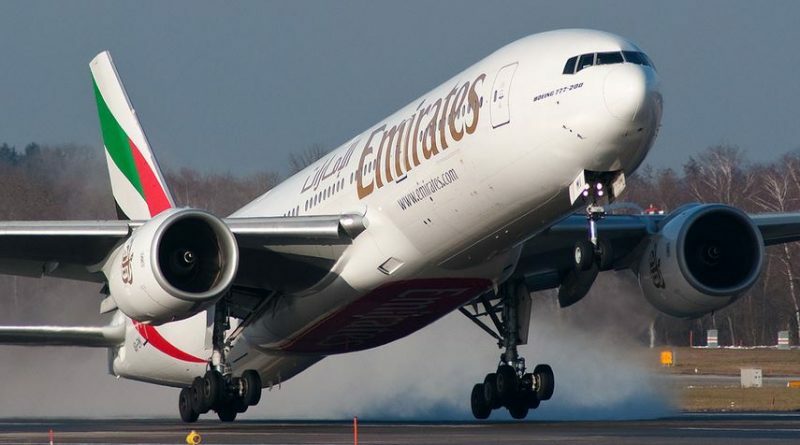 ‘3’ Tips To Travel On A Budget With 10% Discount On Emirates Flight! 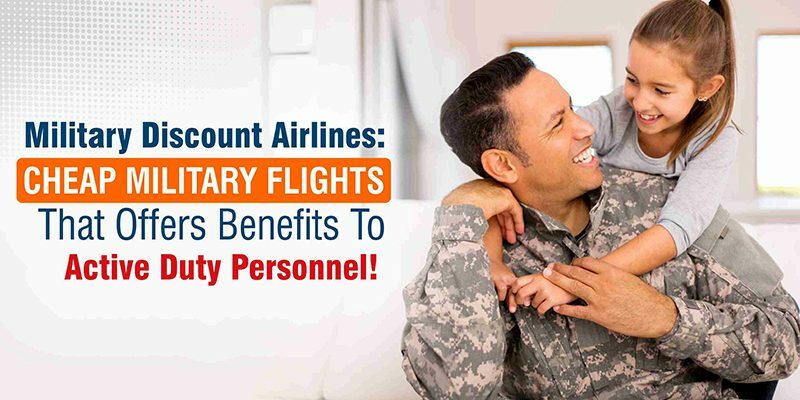 Military Discount Airlines: Cheap Military Flights That Offers Benefits To Active Duty Personnel! 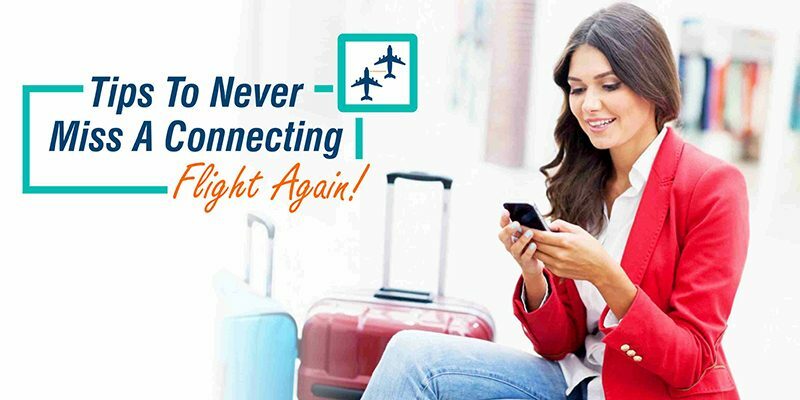 Tips To Never Miss A Connecting Flight Again! 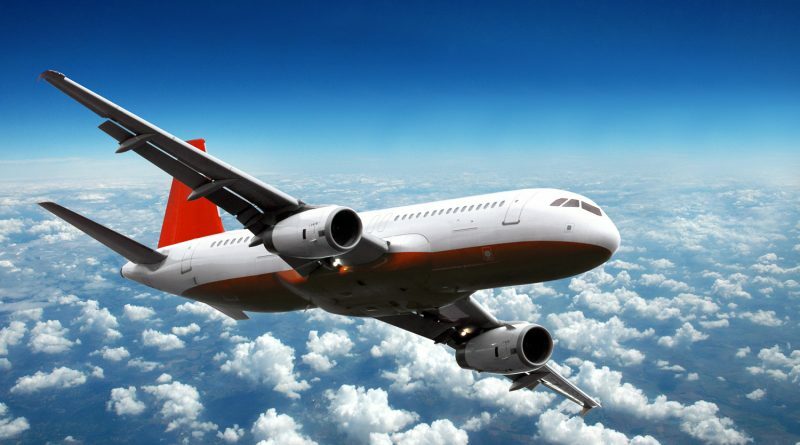 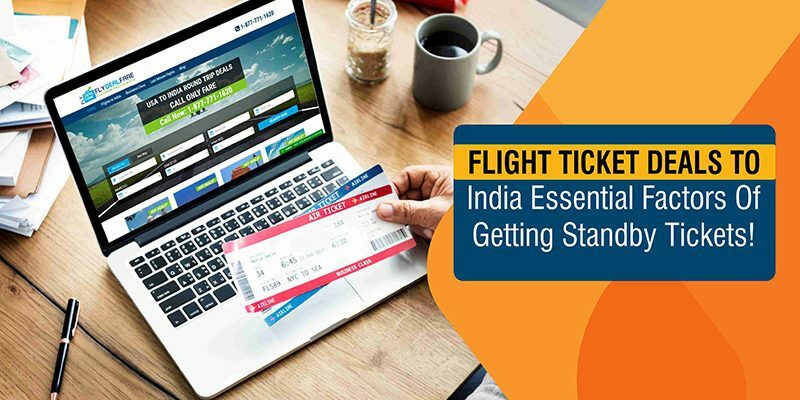 Flight Ticket Deals To India: Essential Factors Of Getting Standby Tickets!